David Wilson is MAKING our afternoon. 155 yards, two plays, one touchdown. Screams all around. 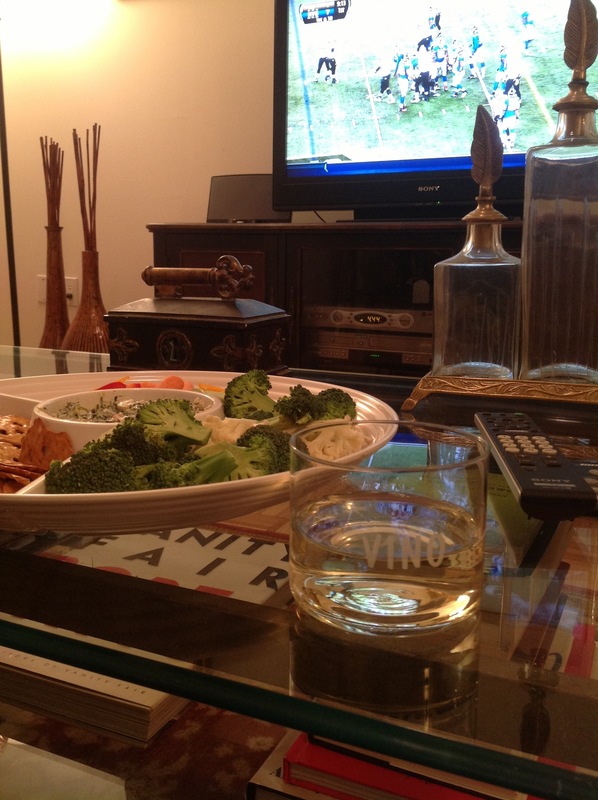 Tags: chenin, football, Prosecco, wine. Bookmark the permalink.